One minute Bill Nye the Science Guy is all for proper independent testing and labeling of GMOs, the next minute he’s visiting Monsanto headquarters and changing his mind. One minute Neil DeGrasse Tyson is keeping his eyes focused on the Cosmos, the next he’s speaking out why we shouldn’t even worry about unlabeled GMOs (and getting something very fundamentally wrong about the basic science at the same time). 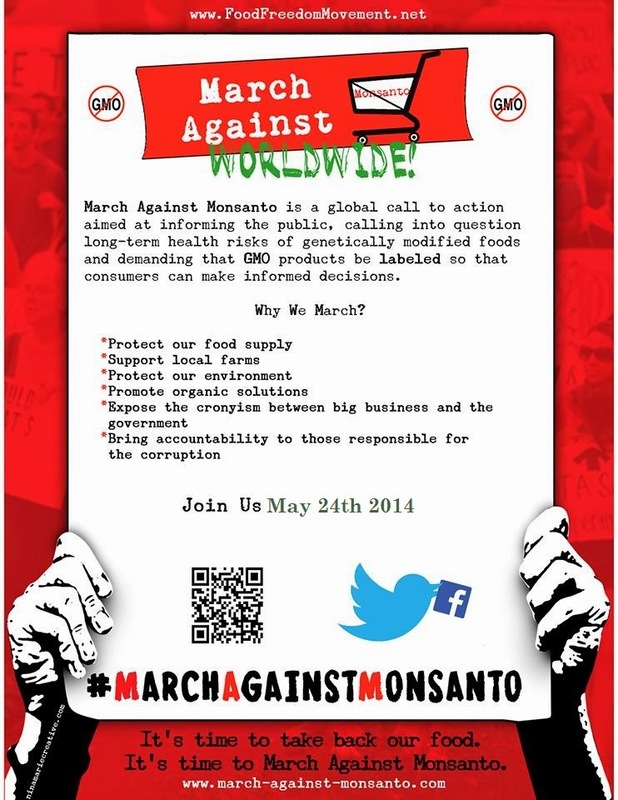 As the world becomes more and more aware of the truth about GMOs and the damage cause by agrochemicals, more and more people are speaking out on social media and in protests like MAM. This has caused Monsanto to respond by spending several millions in PR campaigns in deliberate attempts to mislead the public about the science behind their products, and much more. Monsanto has had a strong influence in the U.S. government and in the media due in large part to millions in PR spending. Recently, Author Wenonah Hauter of Food Tank had the following editorial published in the Christian Science Monitor, which touches on Monsanto’s “aggressive PR campaign” and how it is working to obscure the myriad objections to the company’s products and GMOs. To read the full editorial and find out why Hauter feels that way exactly, check out this link. Thanks for reading and we’ll see you at MAM on May 23! Find an event in your city here! Get in touch with your local organizer to share flyers for your city's event!